For this price analysis, I’m actually going to look at EOS on the USD side of things. So, there are a couple reasons why this is important. It appears as though the momentum for $BTC #Bitcoin is beginning to wane at this point in time. Usually, the market follows $BTC (at least the majority of it does) and $EOS is really no exception to that rule. There are no serious fundamentals that are supporting the price of $EOS that would suggest that it is immune to this break in the markets if the author’s prediction that $EOS is headed down is correct. This recent increase in the price of $EOS has left the price largely over-extended for the most part, and it is now reading overbought on all RSI charts. This is especially not good when you’re in a bear market. It’s almost always worth betting against an overbought chart in a bear market. Above, you can see a clear bump and run chart pattern formation. This is very classic in cryptocurrency, and nearly always comes to fruition. The RSI is screaming ‘get out’ as well. In the picture above, there are a couple that individuals should be directing their attentions to. One of those = the uptrend line that is directly under the price (on the ‘bump’ portion of the bump and run). As you can see above, that’s only a 3% drop. Thus, this is more than likely a point that will be broken straight through. This has not been tested at all. For those that can see the Ichimoku below, it is resting on our original uptrend line as well; so that’s not going to give us too much information on what’s going on. If this occurred, the following drop would be substantive at -13.66%, which is a great gain for a shorter (if one is looking at those options). This seems to be the more likely possibility. However, with a bump and run pattern, there is always a major possibility that the price falls even lower than that. In the even that this did happen, it would lead to a much more precipitous decline in the price. It appears as though the price has just touched the top of this channel (which was just established, so don’t beat yourself up if you did not short from this point immediately; no one could have anticipated that). The reason why the author states that no one could have anticipated that is because there’s a chance that an ascending broadening wedge could have formed itself instead, which would have been an entirely different scenario. So, this needed to happen in order for us to get the ‘larger picture’, if that makes sense. Given everything that we know, a short almost seems to be the most logical move at this point. 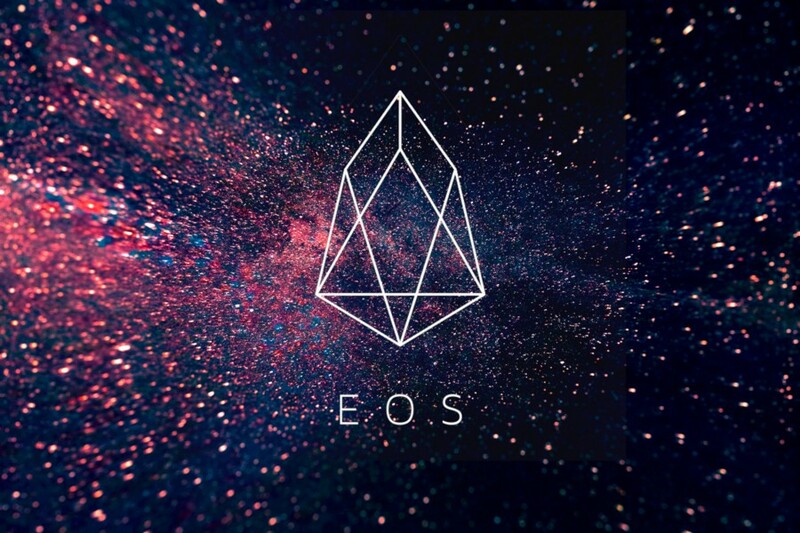 The price is already pretty overextended on EOS as of now, and it appears as though the momentum is beginning to wane substantially on the RSI on all time frames.